If you visit southwestern Nova Scotia, you’ll find fishing villages and towns dotted up and down the coasts. Foodies will be delighted by the wide variety of seafood on offer, not to mention the locally sourced fruits and vegetables. This part of the province was the site of several conflicts between the French and the British during the 1700s, and visitors will find many interesting museums and historic towns. Nova Scotia’s capital since 1749, the port city of Halifax has a population of about 300,000 people. A popular destination for visitors is the boardwalk that runs along the harbor for about three kilometers. 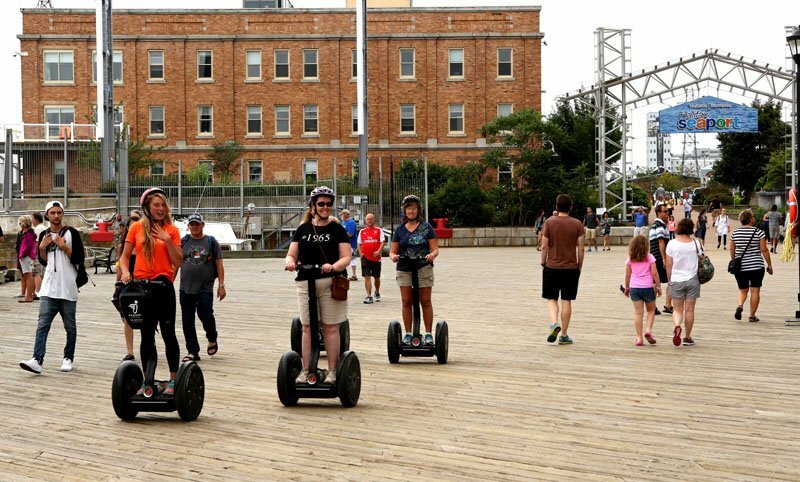 You can stroll along enjoying the sights and sounds, or if you want to embrace a little technology, take a Segway tour. The boardwalk is home to many attractions including the Seaport Farmer’s Market and the Maritime Museum of the Atlantic. The popular seafood restaurant McKelvies is located just a block from Lower Water Street and housed in a converted fire station. If you have been craving steak and lobster, theirs is as good as you will find in any major seaport city. Driving south along the “Lighthouse Route,” It’s about a two-hour drive to Lunenburg, but that’s only if you don’t make any stops along the way. However, there are so many things to see, plan on spending an entire day of sightseeing. When you reach Peggy’s Cove, you’ll know it. 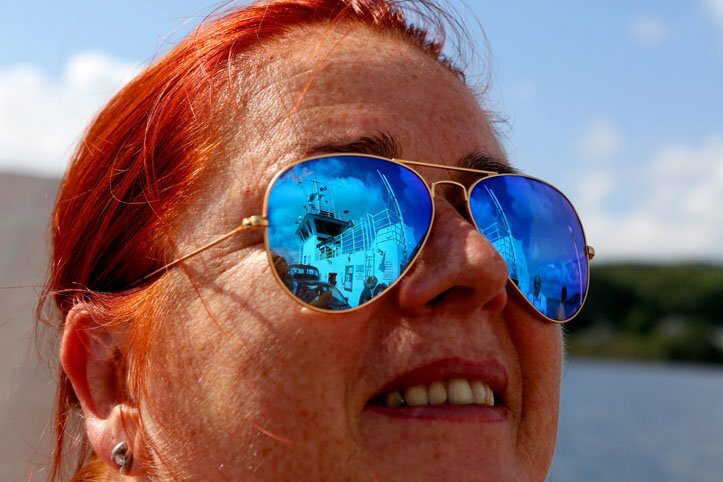 People come from far and wide to visit its famous and photogenic octagonal red and white lighthouse as well as colorful fishing huts and boats in the harbor. The village of Tantallon is home to the family-owned Acadian Maple Products. Dozens of maple-syrup items are on offer at their showroom, and they welcome visitors. On your way to Mahone Bay, stop in at the distinctive White Sails Bakery & Deli for a sensational cinnamon bun made with savory cream cheese. Their smoked meats are tender and flavorful and rival anything you might find in Montreal, a city known for their smoked beef. Even if you don’t have time to stop at Mahone Bay for lunch (where the Mateus Bistro is recommended) the town is home to three churches which are located quite close to each other, making it a great photo op. The chef at the Mateus Bistro graduated from London’s Le Cordon Bleu Paris Cooking School, and his seafood chowder, featuring local haddock and mussels in a cream broth with new potatoes and carrots is a major draw. 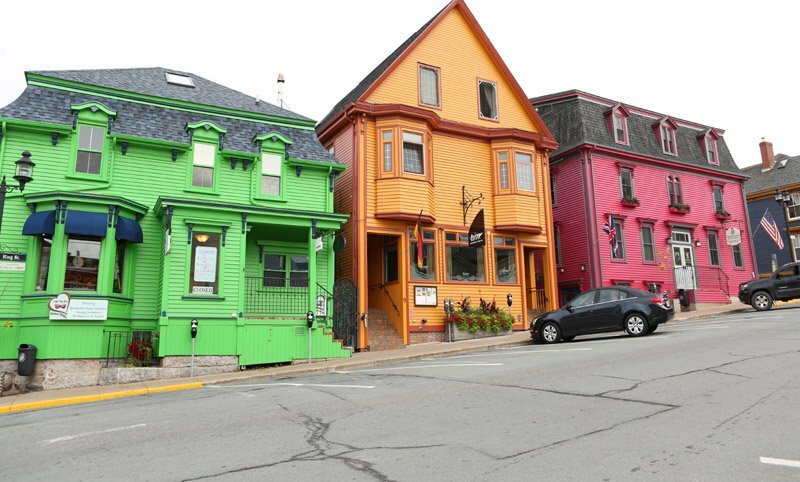 The British colonial town of Lunenburg is a UNESCO World Heritage Site and is known for its architecture and colorful 18th century homes. These stand in stark contrast to the white and black toned St. John’s Anglican Church, newly renovated after a devastating fire in 2001. The Ironworks Distillery here has been repurposed from an old wooden maritime blacksmith shop. They feature vodka made with Annapolis Valley apples as well as a variety of rums and liqueurs for tasting. The Lunenburg Arms Hotel and Spa is an ideal place to spend the night. Try to get a room overlooking the harbor. If you’re lucky, the replica racing schooner Bluenose II will be in dock and you’ll have a splendid view of it from a high vantage point. The next stop on your trip down Nova Scotia’s southern coast is the town of Shelburne. If you want to take the short route, drive onto the car ferry for a quick jaunt across the LaHave River. Revolutionary War enthusiasts will find Shelburne fascinating. It is here that Americans who were loyal to the British crown fled during the American Revolution and then came in droves after the American victory in 1783. Although many of them eventually migrated to other locations, the inhabitants of this now sleepy fishing village are proud of their historical heritage. 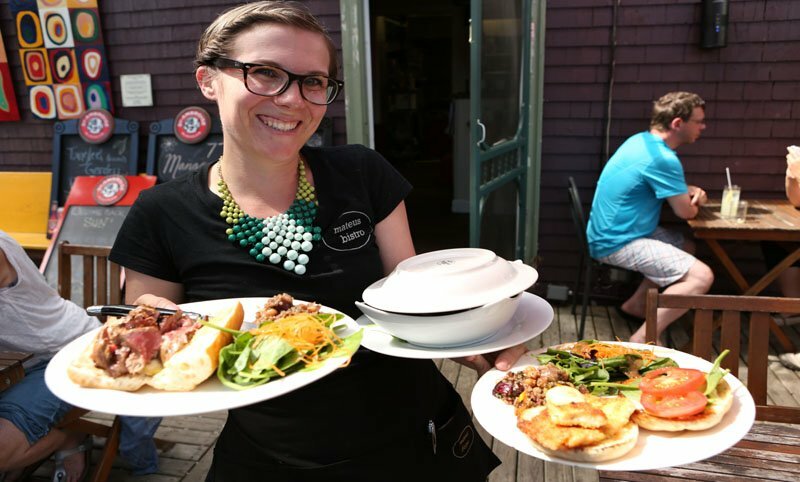 While in Shelburne, make dinner reservations at the Charlotte Lane Café which has won awards for its delectable fare. Chef Roland came to Canada from Switzerland more than two decades ago and ended up settling in Shelburne where he offers his own version of some of the province’s finest cuisine. Cooper’s Inn is a comfy location to spend the night and their motto of, “Where history meets hospitality,” gives a nod to its loyalist roots. 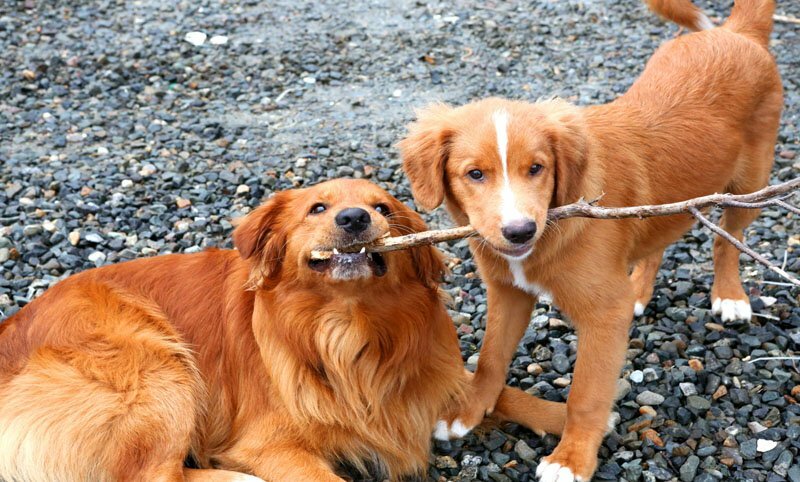 It’s about a two-hour drive from Shelburne to Digby. Again, that’s if you can resist the temptation to stop anywhere. Continue on Highway 103, and first you’ll arrive at Ste-Anne-du-Ruisseau. This location is notable as the home of the Eel Lake Oyster Farm. 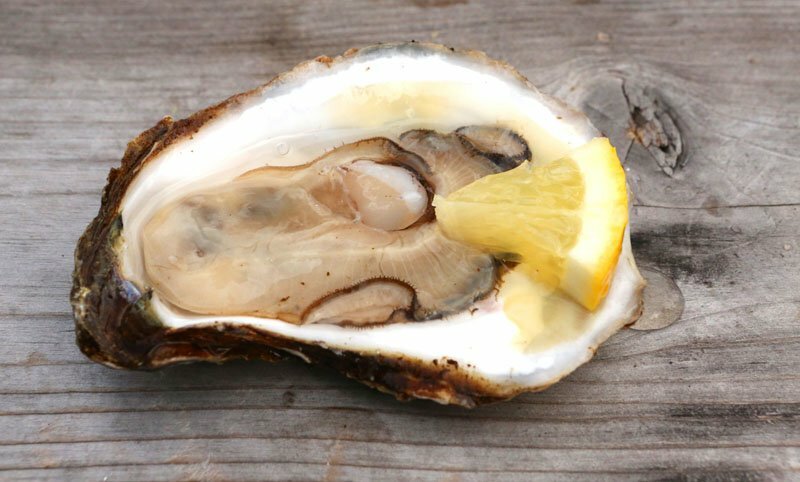 They offer tours of their watery farm to visitors, and at the end they are rewarded with samples of their world-class “Ruisseau” oysters. The road will curve eastward and then northward back up the western coast of Nova Scotia now. If you’re feeling hungry, there’s a little restaurant in the Clare region called La Cuisine Robicheau, with grand views of St. Mary’s Bay. 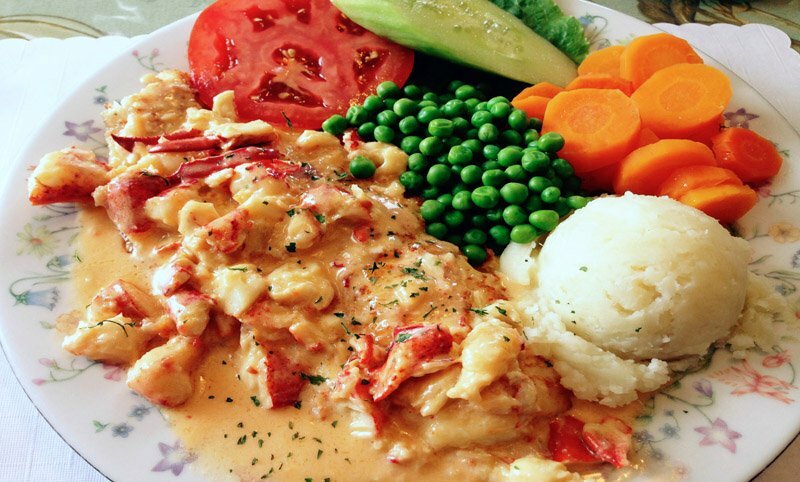 They feature authentic Acadian cuisine such as haddock with lobster sauce. As you continue on, you’ll see signs for the Catholic Church Sainte-Marie, or the Église Sainte-Marie to give it its French name, completed in 1905 and built in the form of a cross. In addition to its history as a church, it is notable as one of the tallest wooden buildings in North America. If you still have room after lunch, be sure to swing by Evelina’s for one of her famous Rappie Pies. It’s not a dessert but rather a full-fledged meal of chicken, beef or clams mixed with potatoes, then baked in a crust for three hours. Delicious! Stop for the night at Digby. This was another Loyalist enclave during the Revolutionary War and you’ll find plenty of interpretive history here. Digby Pines Golf Resort & Spa is your recommended lodgings. Play golf, enjoy the spa treatments, and be sure to have some of their famous scallops. Driving toward Wolfville, you will want to visit Annapolis Royal. Europeans first settled here in 1605, and it was the capital of the colonial province until it was moved to the new city of Halifax in 1749. Be sure to tour Fort Anne National Historic Site. It’s an ancient “star fort” (so named because its battlements resemble the shape of a many-pointed star) and sits on land that was fought over by First Nations people as well as the French and British during the 1700s. If it’s meal time, head over to Hall’s Harbour Lobster Pound for lunch or dinner. 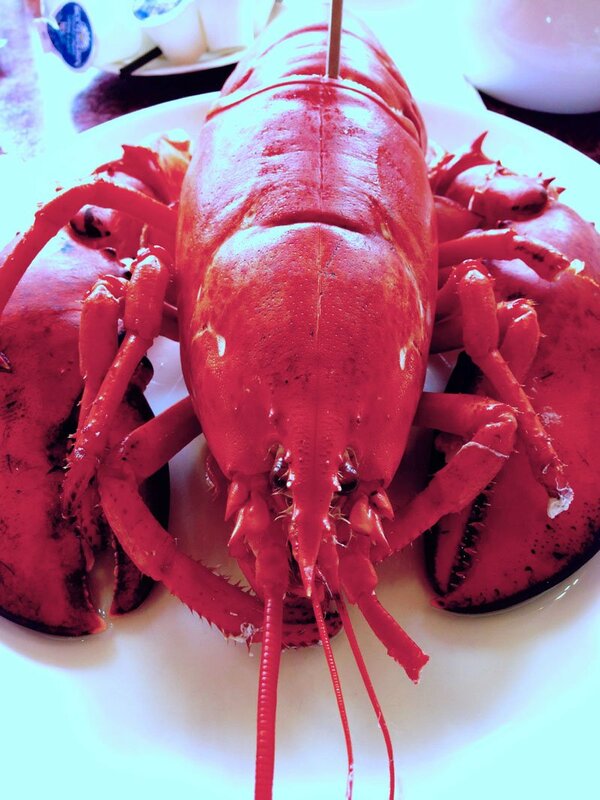 You choose your own lobsters from their holding tanks, and once they’ve been cooked to perfection you can enjoy them while wearing one of their giant plastic bibs. Wolfville will be your respite for the evening before completing your circular journey with a return to Halifax, some sixty miles northwest. Wolfville is a college town. That means that during term time there are a lot of students milling around, and there are plenty of pubs, restaurants, and retail shops to cater to them. But there’s plenty of room for tourists here as well. 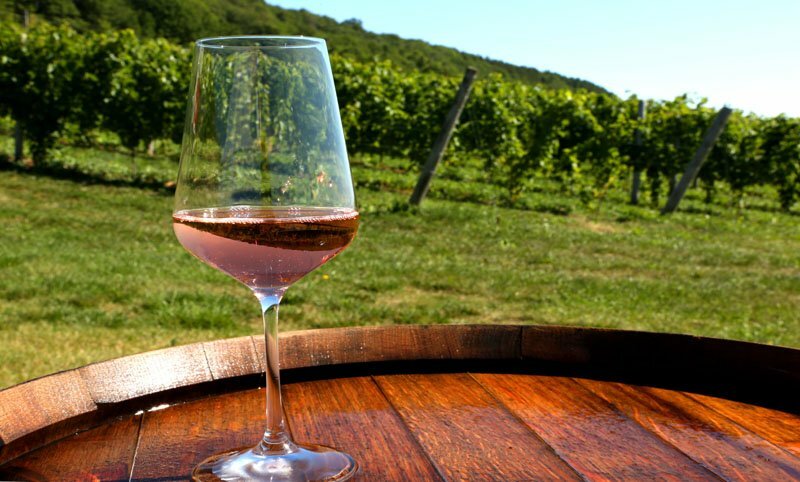 This town is not only rich in Acadian history, but also a wine-lover’s delight. There are a half dozen or so vineyards in this area in picture-perfectsurroundings. Benjamin Bridges Winery is renowned for their Nova 7 (the best-selling wine in the province) but is only available for private tastings. Check their website for details. Luckett’s Vineyards is a must-see as they have an authentic English red phone box planted in the center of the vineyards where you can make toll free phone calls anywhere in North America. To round out your experience, stay at the magnificent Blomidon Inn. Throughout the decades many ship magnates made their fortunes here and built mansions reflecting their wealth. The Blomidon Inn was one such mansion which has now been converted to a bed & breakfast, with over 20 rooms. In addition to antiques, each room has modern amenities such as Wi-Fi. If you have time upon your return to Halifax, spend a couple of days visiting the city’s many museums and at night take in one of the world-class shows at the Victoria Theatre. Southern Nova Scotia has so much to offer that it is difficult to see it all in just a few days. In addition to the diverse cuisine, fine wines and cultural attractions, you’ll also discover something else—the spirit of the people who are warm, hospitable and always ready to greet you with a friendly smile.